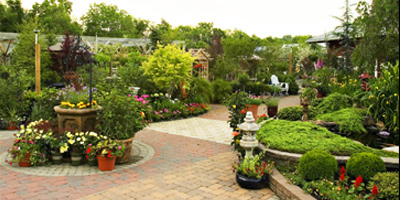 Greenworks Landscaping & Nursery - GreenWorks Landscaping has been creating beautiful landscapes in Northern Virginia and the surrounding areas for more than 27 years. GreenWorks Landscaping has been creating beautiful landscapes in Northern Virginia and the surrounding areas for more than 27 years. 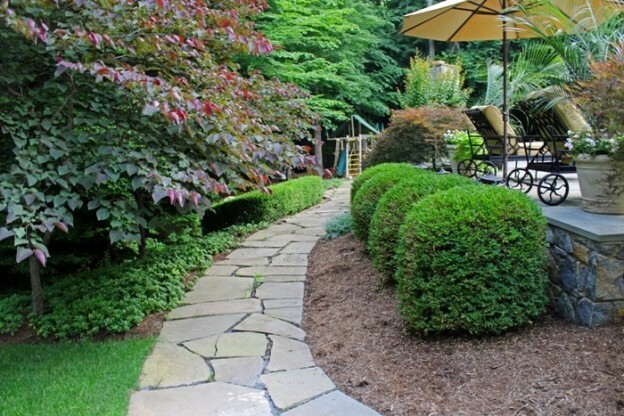 GreenWorks Landscaping has been creating beautiful landscapes for individuals within the Washington Metropolitan area since 1987. We offer a comprehensive range of services that encompasses every aspect of outdoor spaces, including design/build, hardscaping, lighting, landscaping, and landscape maintenance. Our talented designers bring a wealth of experience, integrity, commitment to quality, and a proven track record of customer satisfaction to every project. Our knowledge, experience and professionalism set us apart. We have a passion for what we do and a commitment to doing it right the first time. GreenWorks knows that the project doesn’t end just because the landscape installation is complete. We follow-up to ensure the client is satisfied with the project, and continue to provide customer support long after completion. 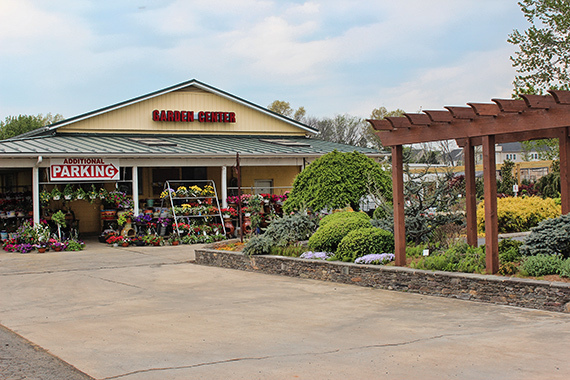 With just one visit to the GreenWorks Garden Center, we can get your landscaping or garden project on the right path. The best landscapes start with a great design. 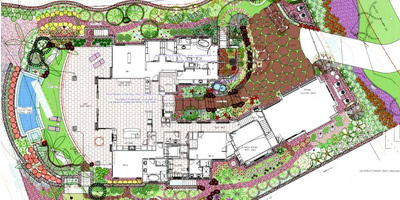 One of our professional designers will meet with you at your home and create a landscape that’s just for you. Our nursery team does an amazing job of finding the best plant material around and bringing it to the garden center. From here, we bring it to your home. A landscape project can mean plants, patios, pools, pergolas, and plenty more. 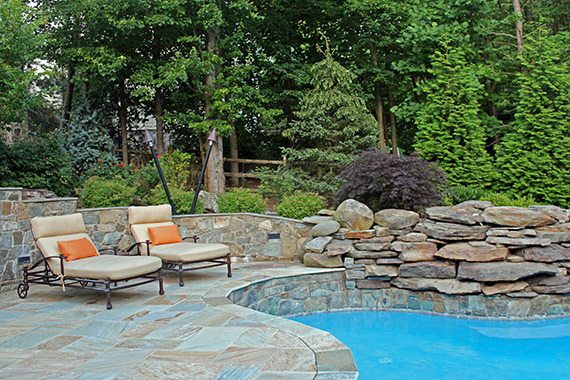 Our expert craftsmen will work with your designer to create the ultimate outdoor experience. What’s that sound? Oh, it’s your friends and family coming by to admire and enjoy your finished landscape… yet again. 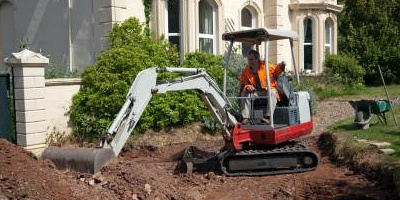 You'll get years of enjoyment from your new landscape.